Year: older than 1972 ?? Preamp tubes are chassis mounted. 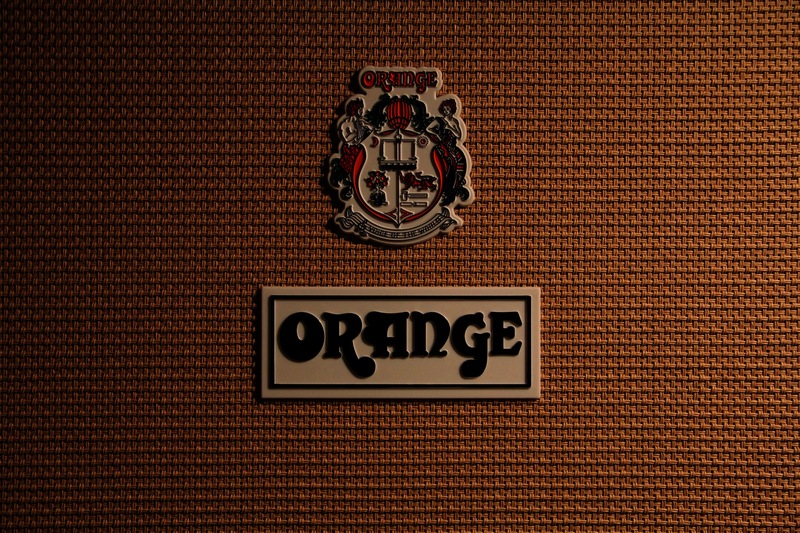 Background of Orange logo is black. The output transformer was replaced.